Although scientists recently succeeded in an experiment that broke the second law of thermodynamics, by reversing the arrow of time (time going from future to past, allowing heat to go from a cold to a warm object). 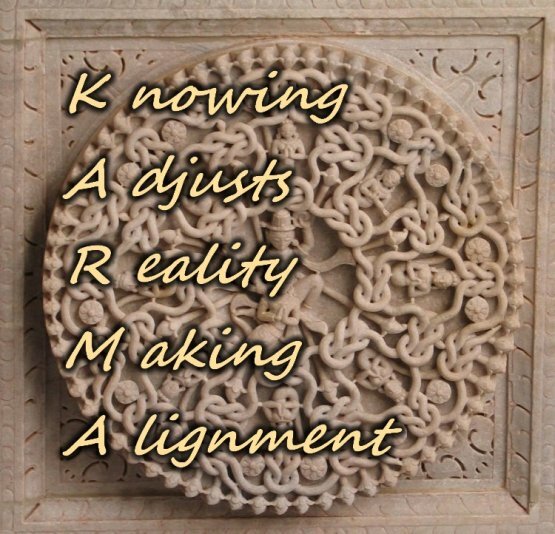 Now that kinda kills the concept of Cause and Effect, but in a Reality where we still believe in a Balanced Cosmos, Karma will still operate. Mainly though, Karma works because the negative behaviors come from negative sources, and those won't have the constraint to react in a measured way. I know because in the past I've been there: driving on the highway when I was young and far more wild, I once expressed my road rage to someone I thought had wronged me. When it came to the point where we both parked our cars on the shoulder of the road, and got out, he only asked me a one word question: "Why?" It stopped me dead in my tracks, I got into the car after mumbling an apology, and thought about the event for over a week. The fact I even now remember it, is because it was a Karmic Event of significant value. Catholics may find it easier to believe in Heaven and Hell, but the concept is the same: All is what we create, in the Intimacy of our minds and hearts.